Battered & bruised, but The Jets didn't lose against The Dolphins. The Pride puts last week's loss behind them, to face the Goldie tomorrow. Trim, taut, tanned & terrific...but little time for Ash to rest on her laurels. Logan's Layton is loving his prospects at the World Softball Titles. The Force is strong with our local ladies basketball squad. 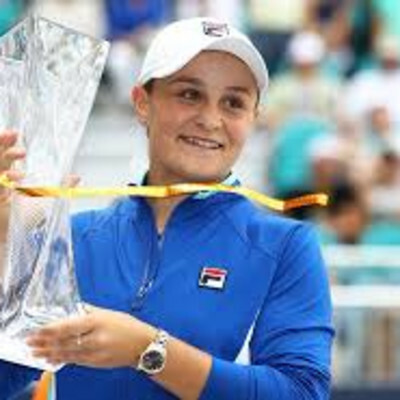 Ms.Barty takes a well-deserved break, to prepare for Belarus. You little ripper Ash...you're now in the World Top 10! 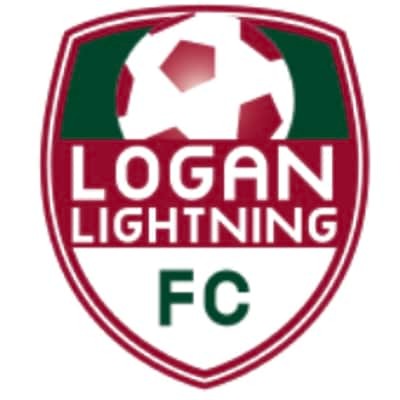 Can Logan's Lightning strike the Wanderers this weekend? Chris focuses on the 'Riches' of Finals basketball for The Force. The Jets seek redemption, after their Blackhawk drubbing. An unsafe track moves Bundamba's racing to Doomben today.